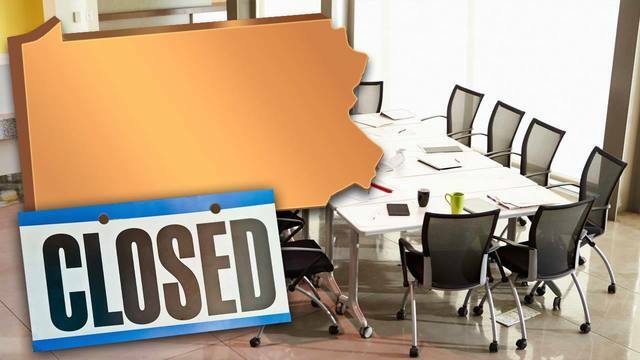 WASHINGTON, Pa. (AP) - An international chemical company has announced plans to shut down a western Pennsylvania plant, cutting about 160 jobs and relocating 50 more. Ferro Corp. said Friday the Canton Township plant in Washington County that produces functional coatings and color solutions will close in late 2019 or early 2020. The Mayfield Heights, Ohio-based firm said it would also close a plant in Cleveland and "multiple" sites in Latin America, consolidating work at an expanded facility in Villagran, Mexico. Ferro said the Pennsylvania plant, built in 1869, has become too expensive to maintain despite investments over the years. The company cited aged infrastructure and equipment, a layout hampering manufacturing and "extraordinarily high" production costs. The Mexico plant, the company said, offers "a modern, comprehensive, efficient facility for a more sustainable future."